Your registration is almost complete! Please select "Add To Cart" below and proceed to checkout to lock in your registration! PLEASE NOTE: Registrations that are completed without payment are not guaranteed until Registration Fee has been paid. 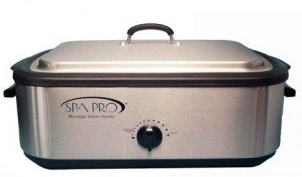 Prerequisite for Stone Sensation: Massage Therapy Training. Learn the art of using alternating temperatures within a fifty-minute treatment. This experience will bring your clients back for more each time they visit. 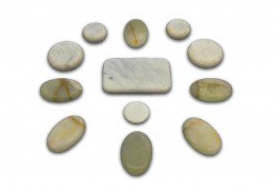 Therapists will learn techniques in applying heated and chilled stones to the body, energy work and the contradictions and considerations for this treatment. They will also be instructed on how to clean and care for all the supplies and learn proper body mechanics in relationship to the stones, thus saving their hands and wrist from additional strain of being over worked. Bring the magic of the stones to your clients with Stone Sensation Treatment. Note: If you are pregnant or think you are pregnant we regret that you cannot attend the Stone Sensation workshop until after delivery. This is due to the fact that you cannot participate fully in the hands on portion of the workshop. It is also known that aromatherapy, smudging, and body temperature changes can cause complications during pregnancy. Need to purchase the required supplies as well? 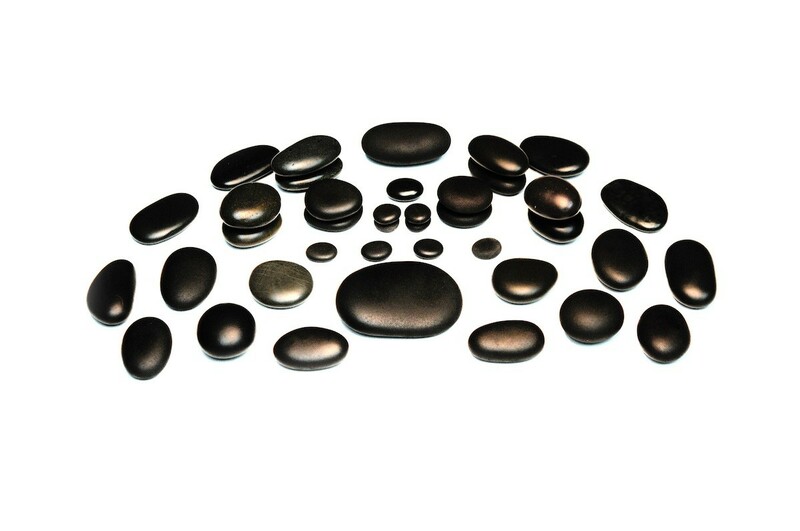 Stone Sensation requires Stone Kits and Heating Unit - if you need those as well you can click "Add To Cart" and pay for your registration fee plus supplies all together in one order. Thank you!